Online Auction Help Center - SUPERIOR AUCTION & APPRAISAL LLC. 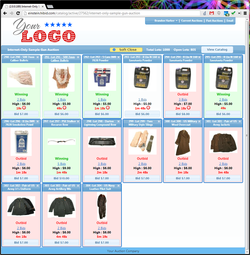 The Basics Of Participating In An Online Auction! How To Create A New Account. 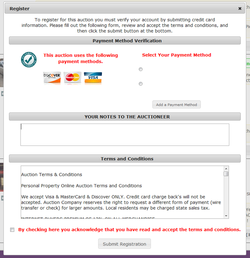 How To Register To Bid, Select Payment Options And How To Contact The Auctioneer. 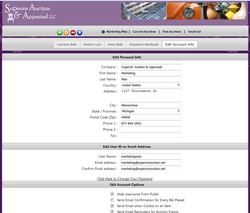 Where To Find Important Information About Auction Terms & Conditions, Auction Dates, Pick-Up & Shipping Options, & More! Learn How To Place Online & Absentee Bids and How To Use Some Of The Advanced Features! How To Select Payment Options, Change Payment Options & How To Edit Your Account Settings. Information You Need To Know About Pick-up & Shipping!